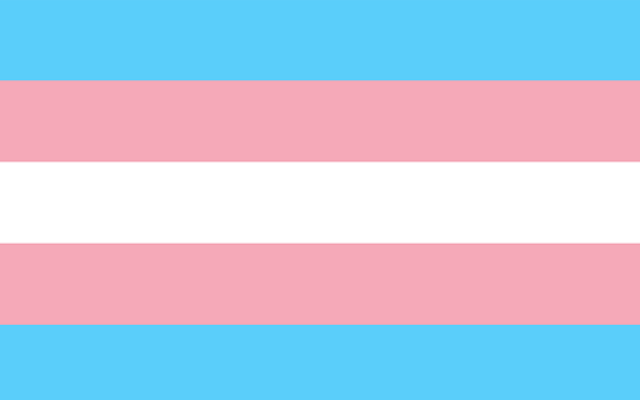 Today NUS made the historic decision to introduce a full time Trans officer and Trans campaign. That makes us the first organisation in Europe with a full time elected officer who's dedicated to defending and lobbying for trans rights. 14 December 2016 will go down as a momentous day in NUS history, the day trans students finally got what they'd been campaigning for year after year. There are so many people to thank for this, from those trans students who started the groundwork for this momentous decision all those years ago, to those in the meeting today that made the final decision. There have been some bumps along the way, but all the blood, sweat and tears you put in, I'm sure it feels so worth it now. Today has proven that you genuinely can change hearts and minds with hard work and commendable arguments. Look at everyone today who came out in support of this motion, all those who couldn't attend but took time out to submit a proxy, all those not here but showing their support on #transformNUS. Having a dedicated trans officer doesn’t mean that the fight is over though, it doesn't mean that trans people now miraculously have equal rights, access to education or adequate support. 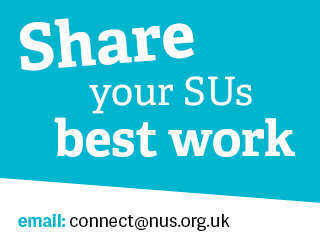 We must all take responsibility in supporting and respecting the new NUS trans officer when they’re elected in March but also the trans students on every one of your campus’ who are disproportionately affected by austerity and cuts to vital services. Our movement has finally given trans students what they want and deserve but most importantly what they desperately need. I don’t know about you but I can’t wait to see what the trans campaign achieves with its own resources and a dedicated officer. Today has reaffirmed my faith in our movement and its commitment to Liberation, this isn’t the end, but for now let’s celebrate this truly deserved win. Once again, thank you to all those who campaigned, lobbied and fought for this, we wouldn’t be implementing a trans officer without all of your hard work and dedication.